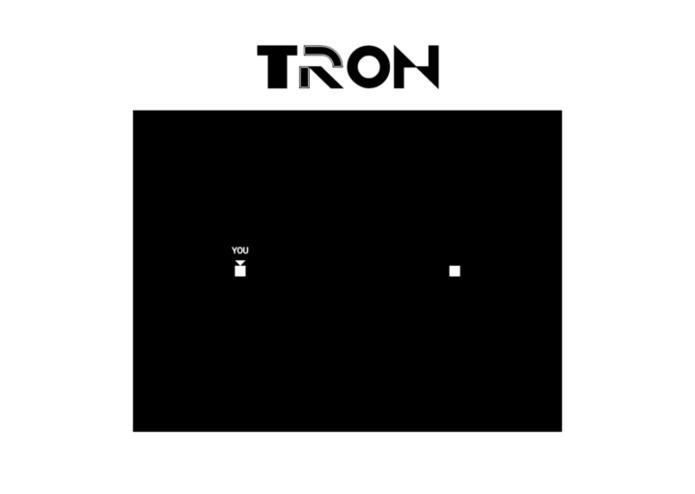 Play the classic game Tron on your web browser! 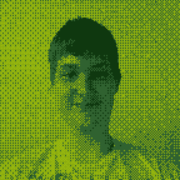 Uses socket.io to enable real-time multiplayer games! I designed the front end and helped a little with the game logic on the server side.